Ripple has become a part of International Association for Trusted Blockchain Applications (INATBA). 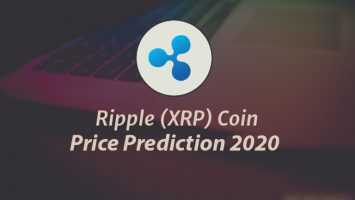 Ripple is currently used for cross border payments and is one of the leading cryptocurrency settlement system in the market of digital assets. Policy makers and regulators interaction provision is done by the INATBA for the organizations who are interested in digital ledger technology. with adversaries and competitors at the same level, big players and influential voices are successfully combined in this initiative under the same roof to deal with many issues such as the blockchain and cryptocurrency, DLT adoption challenges for the governments are facing currently. Brad Garlinghouse, CEO of Ripple has stated that, they feel privileged and honoured to be part of International Association for Trusted Blockchain Applications (INATBA) founding member. 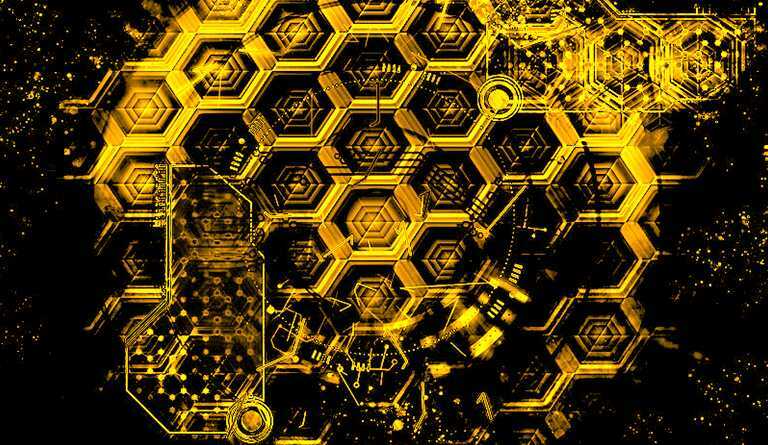 He addressed that how its a pivotal time for the industry of distributed ledger technology. He also said that the work with the European Commission is an important aspect and its a critical situation where the industry should unify and engage the governments and regulators present globally together. Ripple joined some of the major blockchain and cryptocurrency projects that are under-process of reshaping the regulatory landscape so as to leverage blockchain technology. 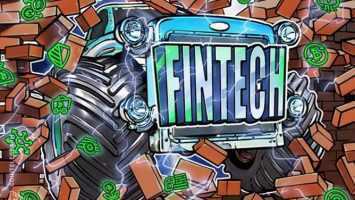 Barclays, Accenture, BBVA, and Ripple’s rival Swift are among other members which are among the helping for a major push in innovation under a regulatory framework.